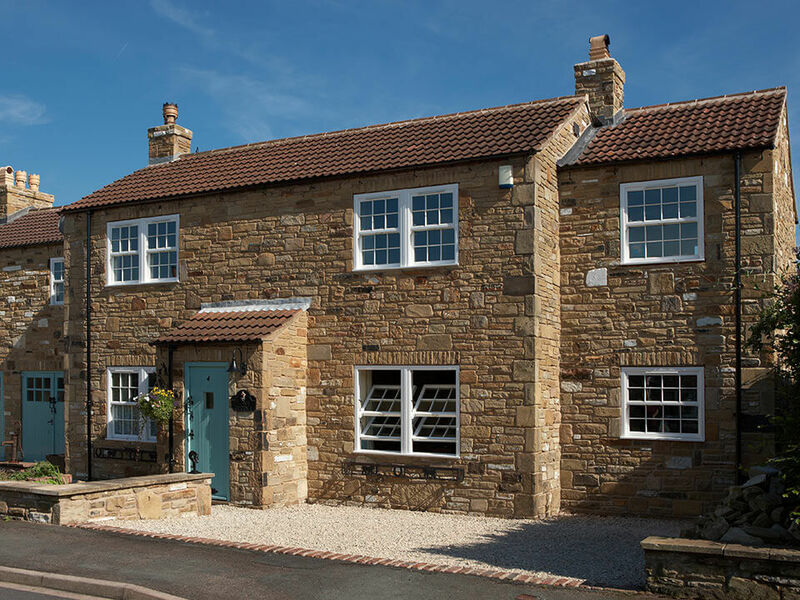 The minds behind Platinum Windows have over 40 years’ experience operating in the manufacture and fitting of windows, doors, and conservatories. This means that when opting for our bespoke services, we have the knowledge, reputation, and ability needed to not only meet but exceed project expectations whether you’re a homeowner or reliable trade customer. Capable of reaching anywhere in Warwickshire, many consider us the no. 1 choice for aluminium and uPVC windows, double glazing, fitted composite doors and much more. Investing in the latest hardware and technology such as advanced CNC machines assures that we are able to keep up with the demands of modern homeowners, delivering a service that can only be rivalled by our products. When opting for any double glazing or home improvement product from our range, all customers will be able to enjoy complete peace of mind knowing that everything is covered by a 10 year written guarantee. In the unlikely event that something goes wrong following your supply or installation, our team will be on hand to help. Giving customers further confidence is our FENSA accreditation, relaying the fact that we easily comply with the industry standards necessary for the replacement of windows and doors. We’re proud to remain one of the thousands of suppliers registered by FENSA, further helping to stamp out the number of cowboy builders in favour of accredited and reliable tradesmen. 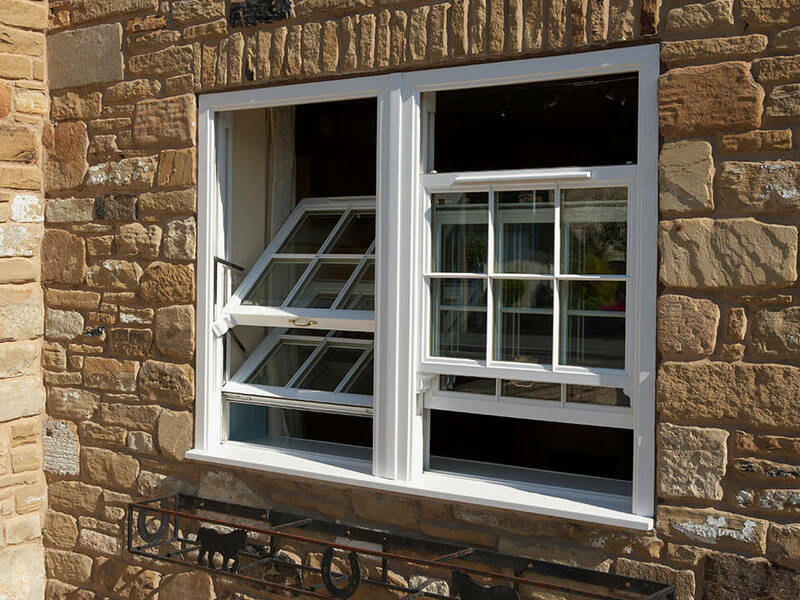 We make things simple and understandable at Platinum Trade, removing most of the usual boundaries that traditional window suppliers set in place. Upon enquiring with us either via phone or website, a knowledgeable member of staff will assess it and provide an accurate quote. From here, we will send you a digital contract that can be easily sent back to us online, letting us set a date for installation promptly. Regardless of ambition, scale, or specification, our services can accommodate even the largest of projects requirements.